This project was a full steel erection plan. We were hired to erect this 3-story shell building with a main level commercial space, and an upper 2 levels containing 4 residential units. We delivered this project in only a couple of months. We over-delivered our services on this project by not only meeting the deadline, but we beat the deadline and surpassed expectations. 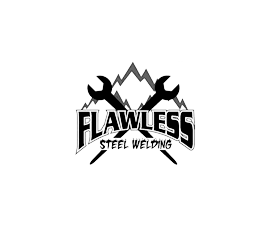 Need a steel erector in Boulder?